Just when you think you’re out, the galaxy far, far away keeps pulling you right back in. 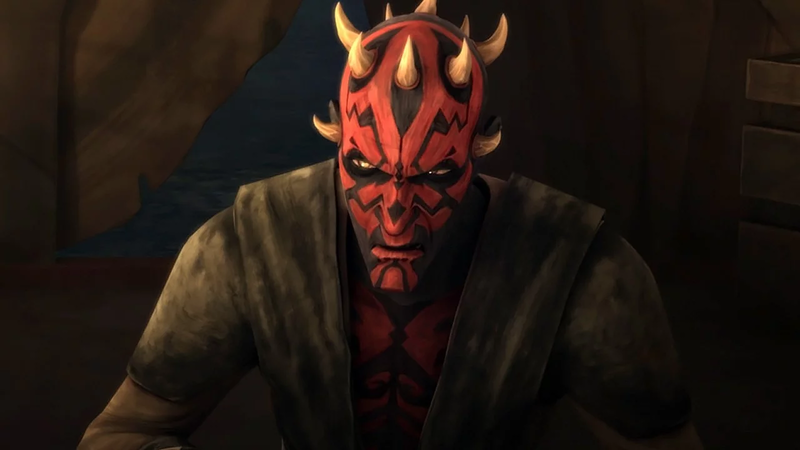 Yesterday, I shared the now-infamous clip from Solo where Witwer reprises his vocal role as the formerly-Darth Maul, dubbing over Ray Park in order to bring the character to live action in a way that preserves continuity with the animated shows, where Witwer’s Maul has brought new life to the character. Witwer’s career as Maul has been full of starts and stops. He was on Clone Wars, which was cancelled, and then reappeared on Rebels, where he died in a striking duel. And now he’s back a third time, in a cameo that is almost certainly not the character’s last appearance. Actors form relationships with characters they play over a long period of time, and saying goodbye to those characters can be difficult. 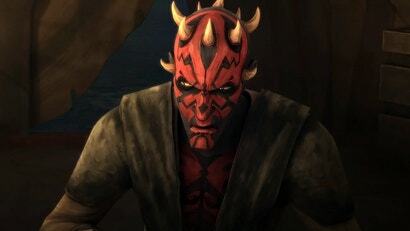 Poor Witwer has had to do it several times, now, and who knows when his next Maul appearance will finally be his last.